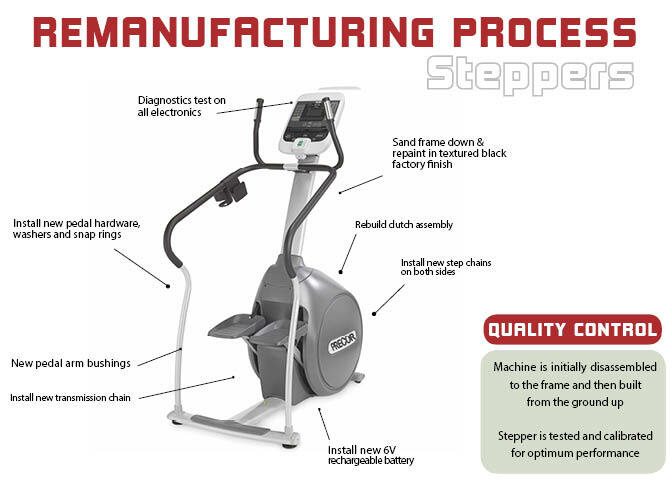 If you are looking at sourcing commercial fitness equipment there are several options. 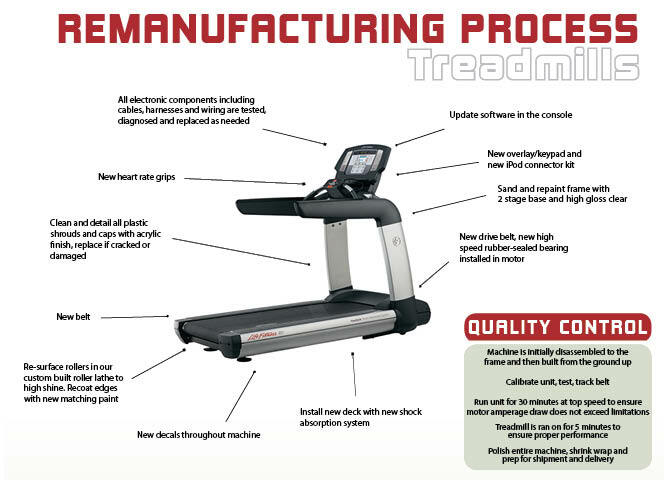 You can purchase brand new and pay high retail prices, or purchase a like new, certified remanufactured unit. 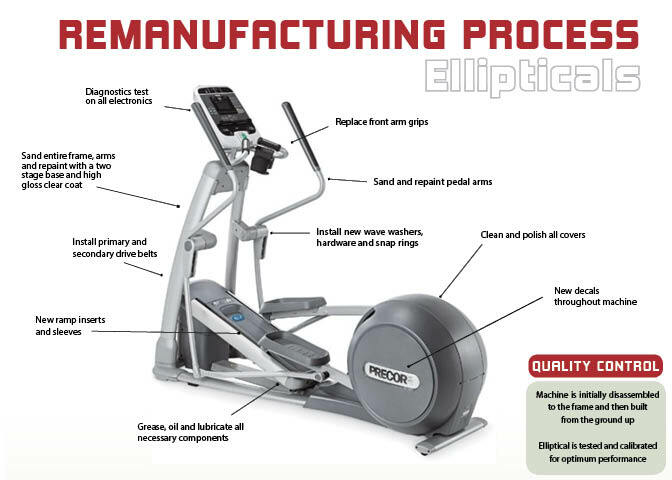 There tends to be a lot of dismay with several companies claiming that their units are remanufactured when they are simply “serviced” with a very low level touch up prior to shipping out the door. 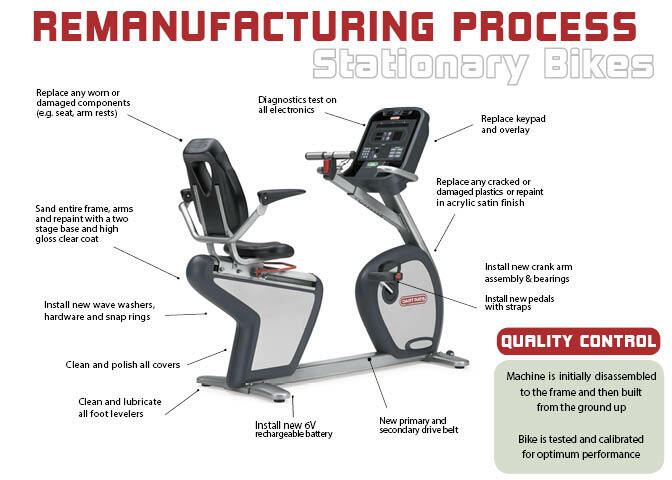 Gym Pros has accredited certifications from the big brands like Life Fitness, Stairmaster and Precor and provides a thorough detail to your bring new life to a used piece.